Salsa is technically just the Spanish word for sauce, but classic salsa in the form most Americans are familiar with is actually a Mexican-inspired cuisine. Today, there are numerous salsa brands, each with their own individual salsa recipes some spicy, others mild, but they typically all contain tomato, peppers, and onion. Considering nine out of 10 Americans don?t eat enough vegetables daily, classic salsa makes for a smart snack option too. While chips and salsa makes a great snack option in itself, you might want to go a little farther for your next party or social gathering. Here are three ways to incorporate one of everyone’s favorite snacks, classic salsa, into other party snacks. Mini Quesadillas: Choose what you want inside, usually a combination of cheese and chicken, and just make a couple full-size quesadillas. Simply cut them up into smaller bite size pieces and serve with a side of classic salsa for dipping. It sounds easy (and it is) but your guests will marvel at your innovation. Dip Platter: Recipes with salsa isn’t the only way to turn a bland snack into something more exorbitant. Try adding things like hummus spreads and guacamole dips to your classic salsa and make an extensive dipping platter. 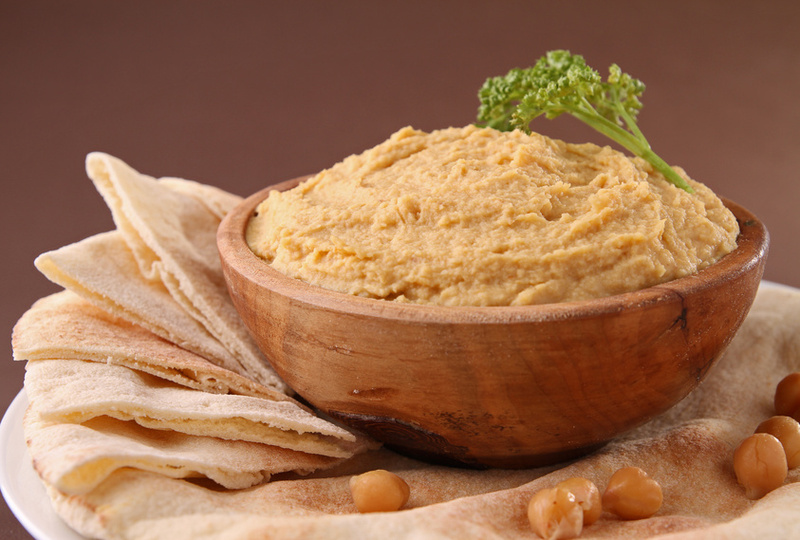 Hummus has a rich and extensive history, which can be traced back to the Middle East in the 13th century, and is great for dipping vegetables in as opposed to just chips. Keep in mind, two spoonfuls of hummus a day will fulfill your entire bean recommendation for a week. Gazpacho: Gazpacho is a tomato-based, raw vegetable soup recipe. Essentially take your salsa and add some cucumbers, jalapeno, and vegetable stock then puree the mixture into a liquid soup. This is a great option for a classier function that might include multiple meal courses. Classic salsa is a great snack on its own, but try out these things to spruce up your snack platter at your next event or party.